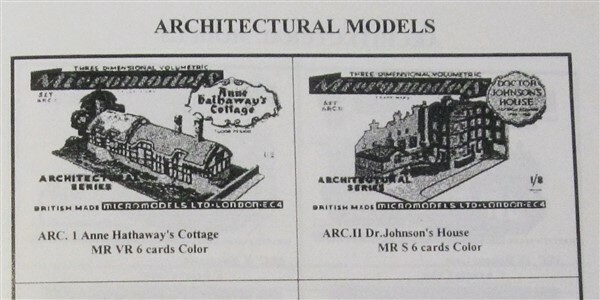 In 1983 the American enthusiast Myles Mandell boughed the remaining Micromodels stocks of the Storm Company. 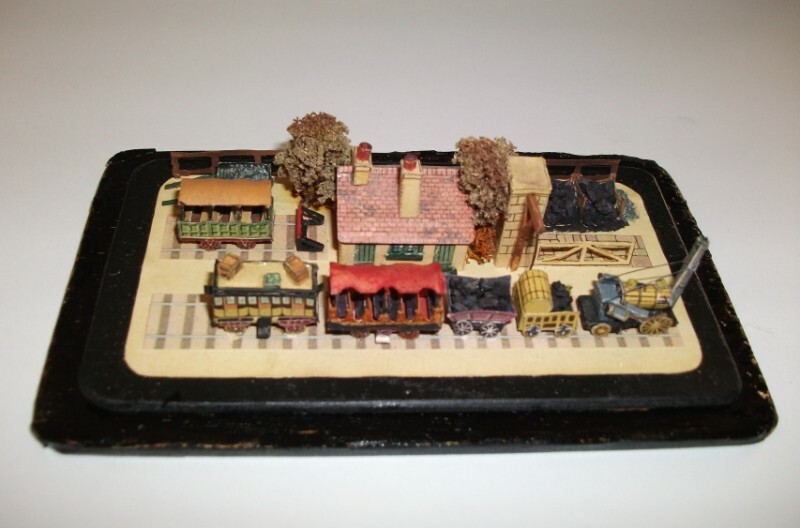 He also obtained the original art work for about 15 models. 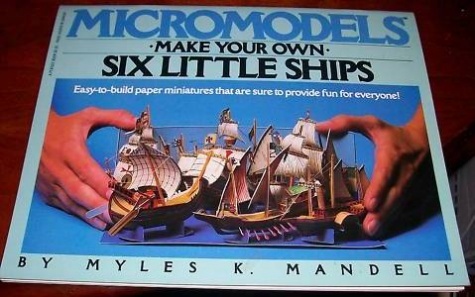 They were based on the original Micromodels but were scaled up nearly 2x the size. 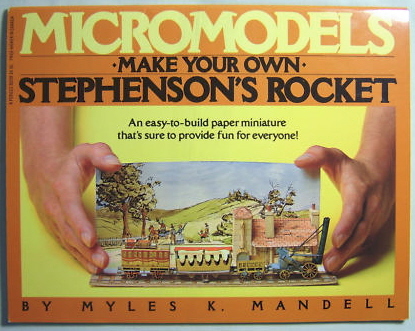 The models were completely redrawn and features were added such as detailed instructions and planagraphs to make it easier for the novice modeller. 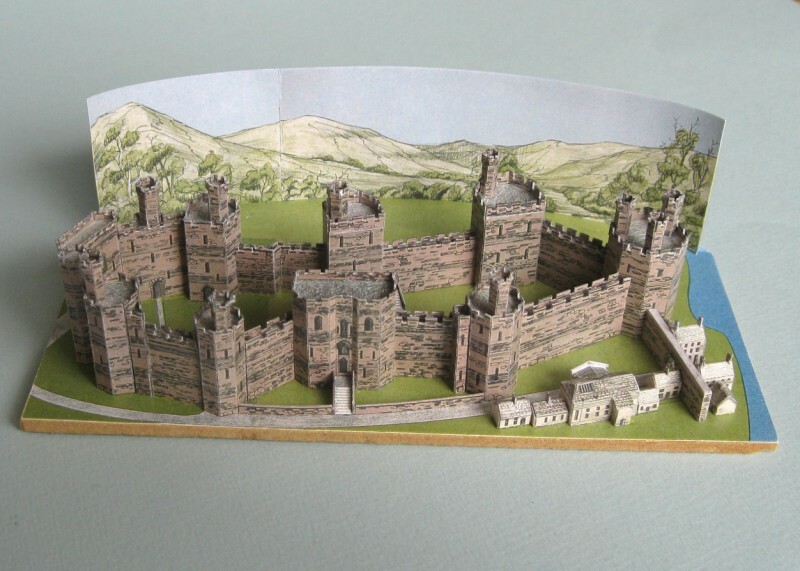 The two built models above of Caernarvon Castle and Kremlin were scaled down 50% to get back the original Micromodels scale. 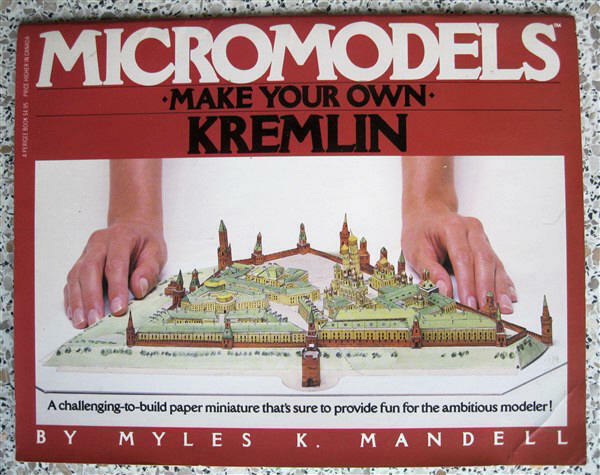 Two of the models, Caernarvon Castle and the Kremlin are something special because they were based on unpublished original drawings from Geoffrey Heighway, the founder of Micromodels Ltd. They were published by the American publisher Putnam and priced at $4.95 . But after just one year they could be purchased for as little as $1.00 each. Ten years later these models became collectors items. 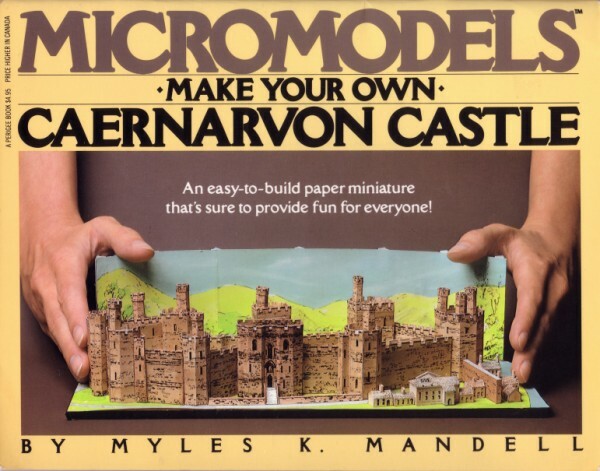 MicromodelsUSA has published a small version of the Caernarvon Castle in the original Micromodels scale. 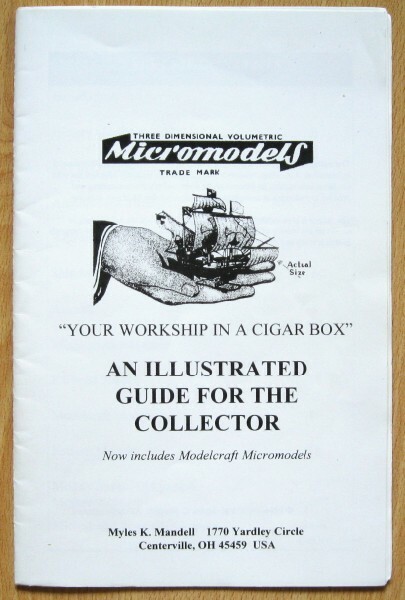 In 1994 an “Illustrated Guide for the Collector” was published. 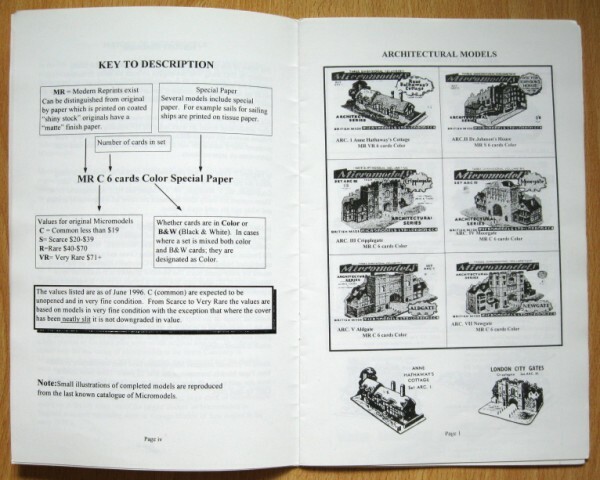 It contains B&W pictures of all the Micromodels and Modelcraft packets, along with some information like prices and the rarity factor. Remember this was a pre-internet publication, so prices and rarity may have changed now many models are showing up on the internet today.